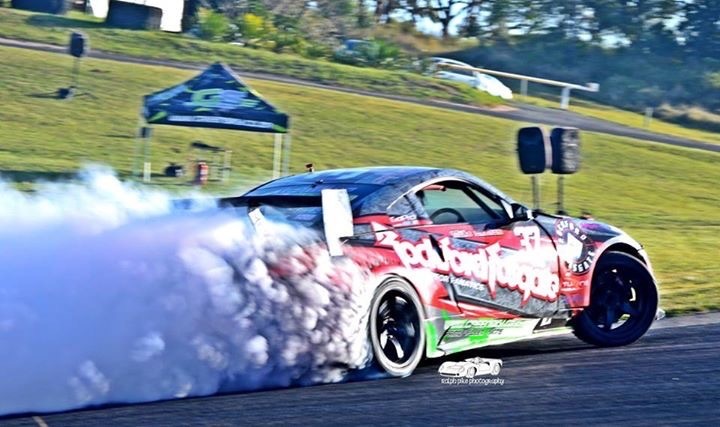 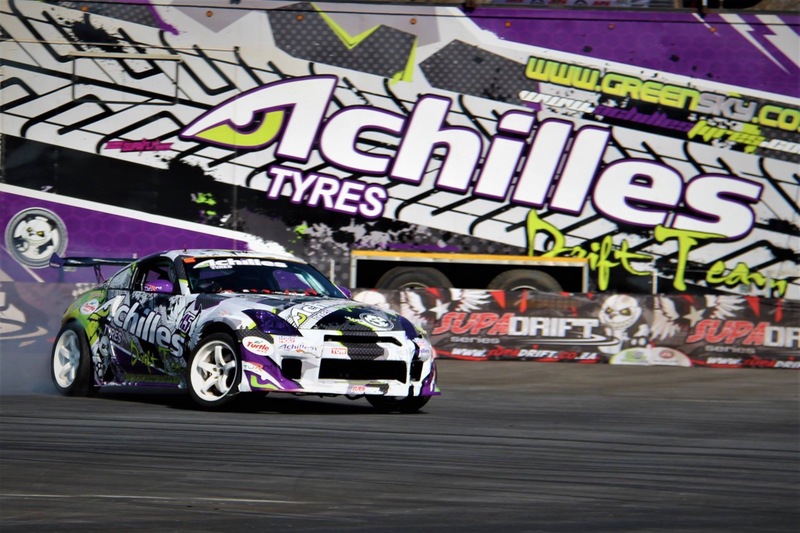 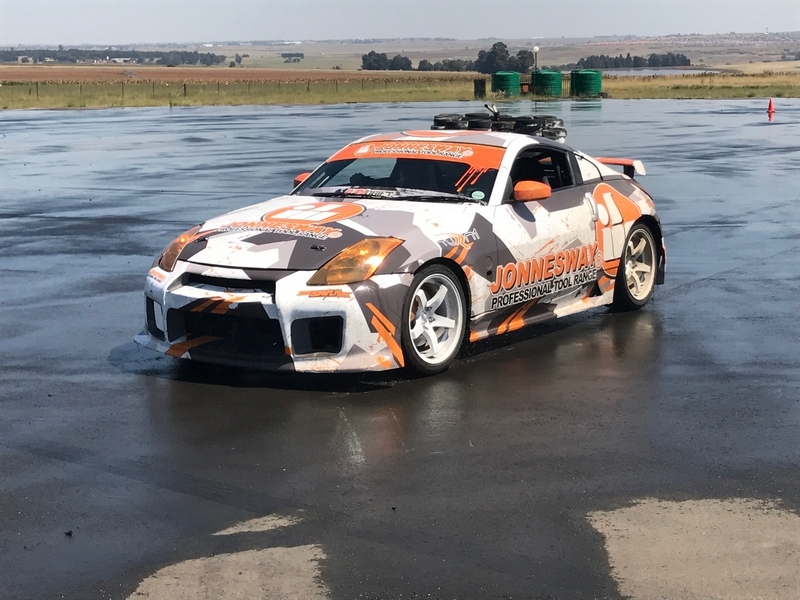 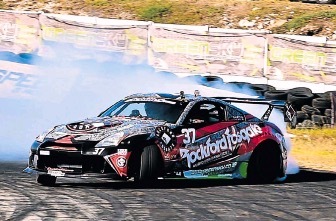 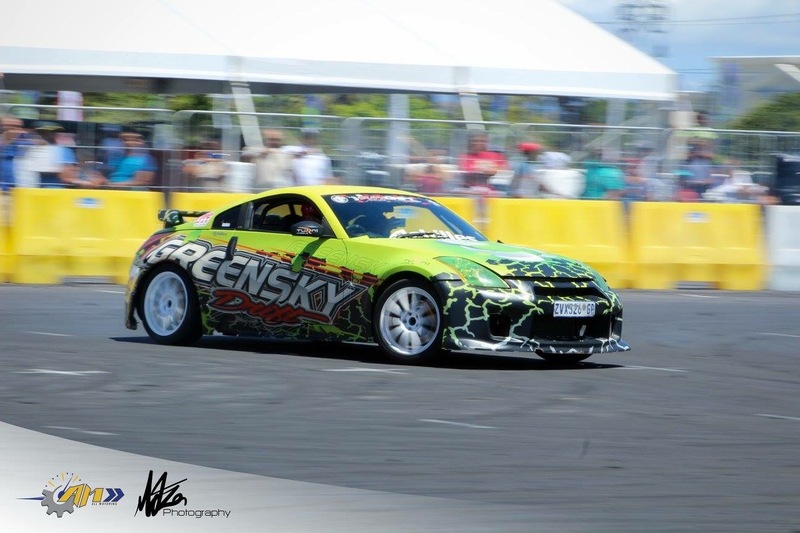 If you're looking for an awesome gift for any adrenaline junky (or for yourself), look no further than the half-day Drift Course 101 - South Africa's number one mid-level course in drifting. 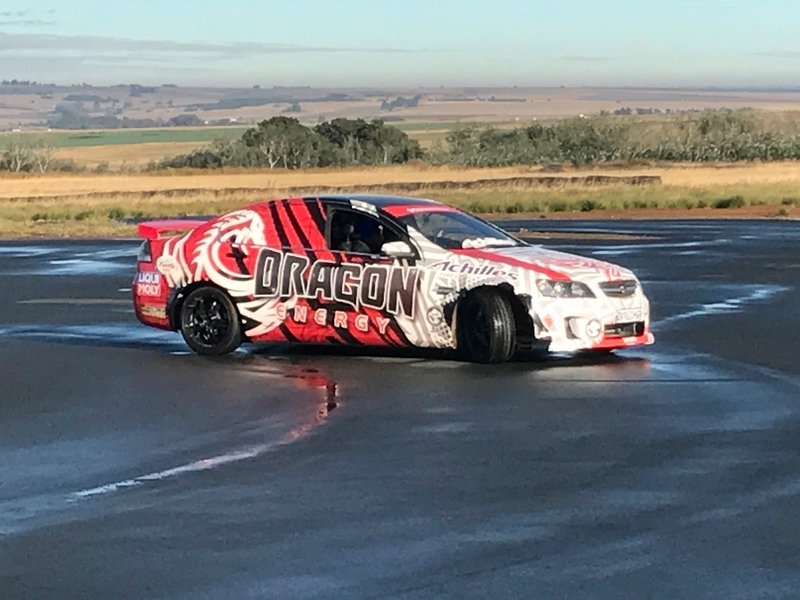 If you love to feel the adrenaline coursing through your blood, book this exciting experience, which will equip you with the skills you need to form a drift entry by having the car setup sideways before you reach the corner. 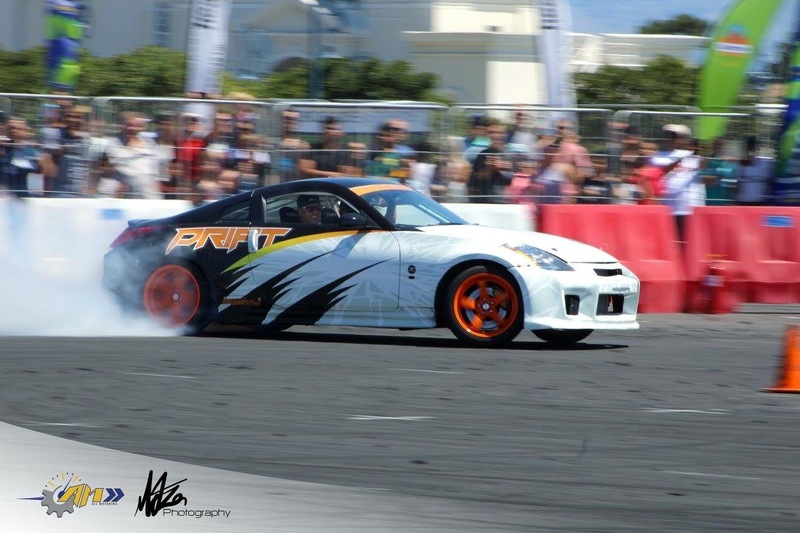 Drifting is the practice of controlling your car while the tires are spinning and sliding instead of gripping. While drifting might not be the fastest way to negotiate a curve or a corner, it certainly is the most exciting! The course will last approximately 3 hours, depending on your tyre usage in the purpose-built Chevrolet Lumina, which has been featured at many motor shows in South Africa. 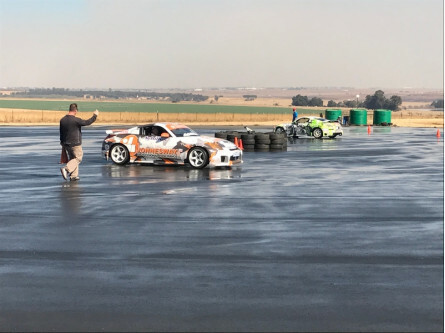 After a demonstration by the instructors, and a short briefing and instructions on what to expect, as well as important information on oversteering and understeering, you will learn how to set up a drift car and how to steer a car using the throttle. 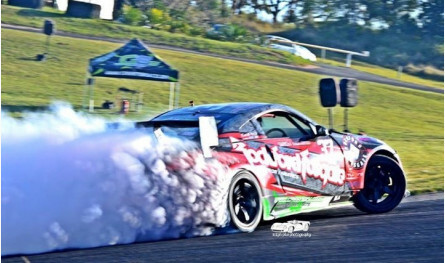 Once you master that, you will learn how to kick the tail out and balance the throttle and steering output to hold the slide. Learn new driving dynamics and feel the power and satisfaction as you control tyre-melting drifts as you put your new skills into practice. The excitement is simply off the charts! 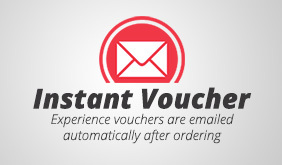 Why read about it when you can experience it? 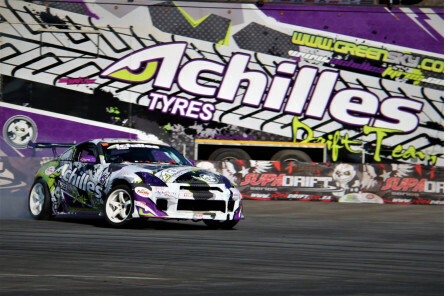 Book your half-day Drift Course 101 experience right now and buckle up for the adventure of a lifetime. 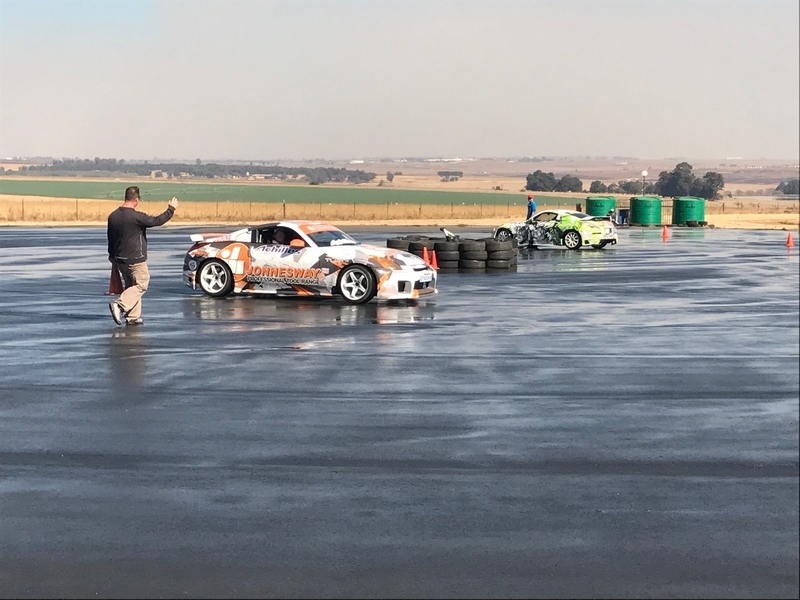 Courses take place on a Thursday and Friday @ RedStar Raceway, Delmas.